This luxury class hotel, situated beside the fair grounds, is located next to the Festhalle. Guests will enjoy a 1,000-meter walk to the city center, finding along the way many shopping venues, major attractions, and cultural exhibits as well as the main train station. The host of attractions guests can enjoy include the Frankfurter Kreuz, Offenbacher Kreuz, Kaiser Saal, St Paul's Church, the Roemer, Liebieghaus, Staedel Museum, and the Alte Oper. The hotel features modern rooms decorated in a post-romantic style that captures the essence of German living. The on-site SushiSho Japanese Restaurant serves a compilation of expertly prepared dishes. 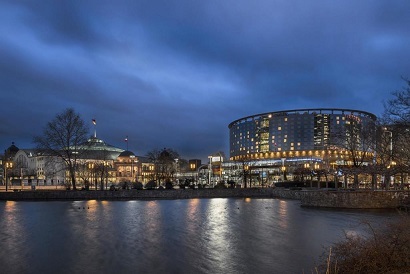 The Maritim Hotel Frankfurt is perfect for guests that want opulent rooms and a great location. 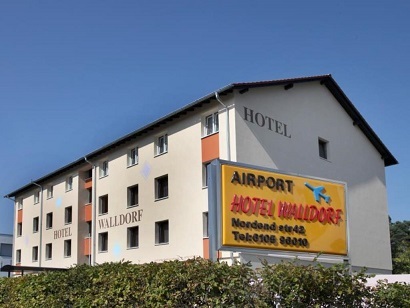 If what you're looking for is a conveniently located hotel in Morfelden-Walldorf, look no further than Airport Hotel Walldorf. Only 12 km from the city center, the hotel's strategic location ensures that guests can quickly and easily reach many local points of interest. With its convenient location, the hotel offers easy access to the city's must-see destinations. Airport Hotel Walldorf also offers many facilities to enrich your stay in Morfelden-Walldorf. This hotel offers numerous on-site facilities to satisfy even the most discerning guest. The hotel features 50 beautifully appointed guest rooms, many of which include television LCD/plasma screen, internet access � wireless, internet access � wireless (complimentary), non smoking rooms, heating. 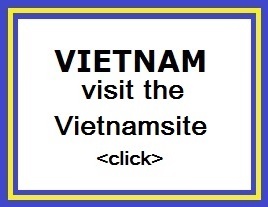 The hotel offers an excellent variety of recreational facilities, including garden. Enjoy unparalleled services and a truly prestigious address at the Airport Hotel Walldorf. 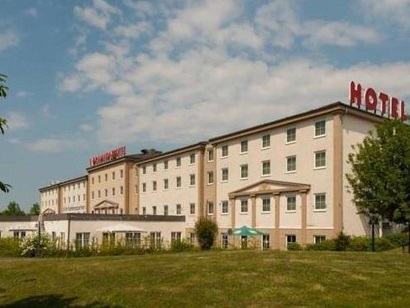 This attractive, 4-star hotel lies on the outskirts of Hofheim-Diedenbergen, 15 kilometres from Frankfurt Airport and Wiesbaden, close to the A66 motorway. 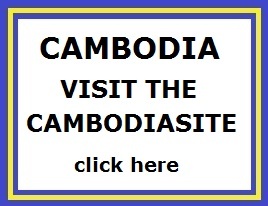 It offers cosy accommodation and free, on-site parking. Look forward to comfortably furnished rooms at the H+ Hotel Frankfurt Airport West, providing an ideal base for a business trip, short stopover or excursions into the Hoch-Taunus Nature Park. Guests are welcome keep in touch via the internet terminal in the lobby, work out in the fitness room or relax in the sauna area. Why not treat yourself to the delicious breakfast buffet, available for an extra fee, before setting out to explore your surroundings, attend business meetings or enjoy a round of golf. The Main-Taunus golf club is just 6 kilometres from the H+ Hotel. In the evening, let the Gaumenfreund restaurant spoil you with excellent cuisine. Choose from a selection of regional dishes and international favourites, which you can enjoy on the terrace in fine weather. The TREFF-Bar is perfect for an after-dinner drink. The hotel also offers an airport shuttle service and 7 well-equipped conference rooms. This hotel is in the H�chst district of Frankfurt. It offers free Wi-Fi, free parking, and is about a 10-minute walk from the H�chst city rail station. 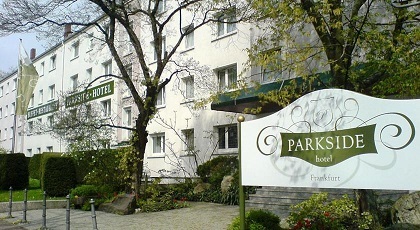 The Parkside Hotel offers rooms and apartments with a TV, telephone and private bathroom. Free Wi-Fi is provided in all parts of the Parkside Hotel. There are also computer terminals in the lobby. A European or traditional Korean breakfast is available each morning at the Parkside. The dinner menu, which changes daily, includes Asian specialities. 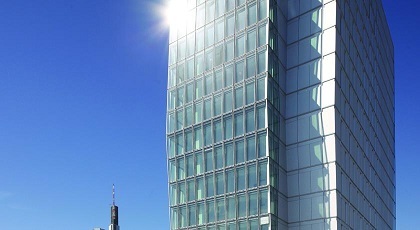 Frankfurt Central Station can be reached in about 10 minutes from the nearby H�chst S-Bahn (city rail) Station. This elegant hotel welcomes you with luxurious interior design, modern cuisine and holistic relaxation. It lies right in the heart of Frankfurt, only steps away from the Zeil major shopping street. The spacious rooms and suites at Jumeirah Frankfurt offer breathtaking views of the city, Frankfurt's skyline and the Taunus hills. All rooms feature a large painting by the contemporary artist Hartwig Ebersbach, as well as a 42-inch TV, Nespresso coffee machine and an efficient climate control system Tropical rain showers and 2 saunas can be found in the Jumeirah�s spa area. Guests enjoy unlimited access to the Platinum Fitness First Health Club with indoor pool, located in the neighbouring building. Seasonal specialities are served in the elegant Max On One restaurant with walk-in wine cabinet. Hauptwache Underground and S-Bahn Train Station is only 100 metres from the Frankfurt Jumeirah hotel. The R�mer Square is 700 metres away. Situated in the heart of Offenbach, close to the exhibition centre and shopping areas, this hotel offers excellent road and public transport access to Frankfurt and Frankfurt Airport. The Hotel Europa provides comfortable rooms with soundproofed windows and free Wi-Fi internet access. 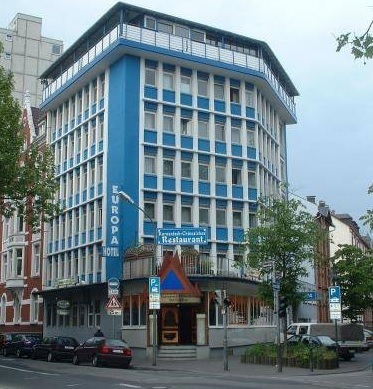 The Hotel Europa is popular with international guests who appreciate the proximity to Frankfurt. Frankfurt city centre, the trade fair and the airport can all be reached within 15 minutes by S-Bahn (city rail) or road. Relax in the park next to the hotel or take a stroll or a bicycle ride along the Main promenade which is just 200 metres away. Enjoy the friendly service and the 24-hour reception.